The water quality in your home is always an important consideration in determining whether the water is safe for drinking, bathing and other uses. The average American consumes 2 liters of water each day and about 42 gallons yearly. If the water is contaminated with bacteria, it can pose health consequences for adults and children. According to the United States Environmental Protection Agency, legally enforceable standards apply to public water systems for the purpose of limiting the level of contaminants in drinking water. 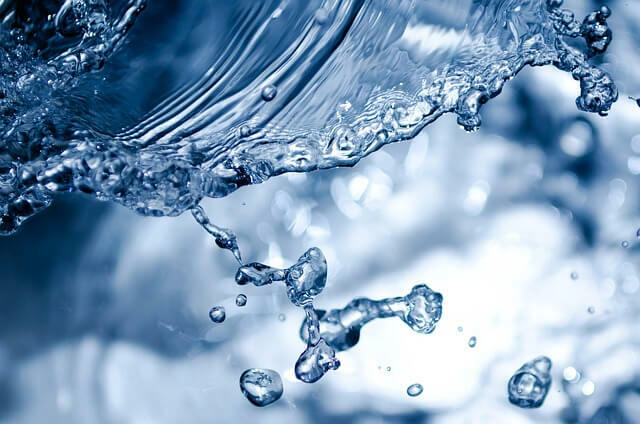 Water utility companies have integrated technological enhancements, such as the Ion Exchange, Aeration and Electrodialysis to remove organic compounds and chemicals in drinking water. There are several long-term consequences with drinking water that contains chemicals, microorganisms and disinfectants, such as gastrointestinal illnesses, anemia, cancer, skin damage, kidney damage and other health problems. The EPA provides a full list of the diseases that are linked to contaminated water. It’s very important for individuals who are moving into new homes and families with infants and children to make sure the tap water is safe. Although utility companies and municipalities are required by the EPA to conform to guidelines that establish the level of water quality, many homeowners are taking extra measures to test the tap water and pipes in their homes. Certain toxins, such as lead and mold, can interfere with the quality of drinking water. Lead and mold deposits can be found in the plumbing systems and enter the blood stream when ingested. As the Centers for Disease Control and Prevention indicates, lead and mold are not easily detectable by eyesight. It is also difficult to smell or taste these types of chemical deposits that can be found in water. Therefore, the best way to protect you and your family’s health is to test the tap water. Water testing laboratories offer water testing services for homeowners to determine if the water is safe for drinking. Whether the water originates from a public municipality or a private well, these extra safety methods can prevent a wide variety of health issues. Water mitigation companies can perform testing and removal services for lead and mold in homes and commercial buildings. If you suspect that your water, plumbing and pipe systems may have bacteria and chemical contaminants that can potentially affect your health, a good place to begin addressing the situation is to go online and find information from authoritative sources, such as the EPA, CDC or your local water resource authority. The websites include helpful information about water testing, lead, mold and other bacteria and provide tips on how to resolve the issues. For instance, if your water appears to have dirt, discoloration or grime deposits, you may consider hiring a professional company to perform testing. Depending on the extent of drinking water contaminants in your home, there are several ways to reduce the problem at home, including flushing out the pipes and using cold water only.